JILLIAN BOEHME is known to the online writing community as Authoress, hostess of Miss Snark’s First Victim, a blog for aspiring authors. In real life, she holds a degree in Music Education, sings with the Nashville Symphony Chorus, and homeschools her remaining youngster-at-home. She’s still crazy in love with her husband of more than thirty years and is happy to be surrounded by family and friends amid the rolling knolls of Middle Tennessee. 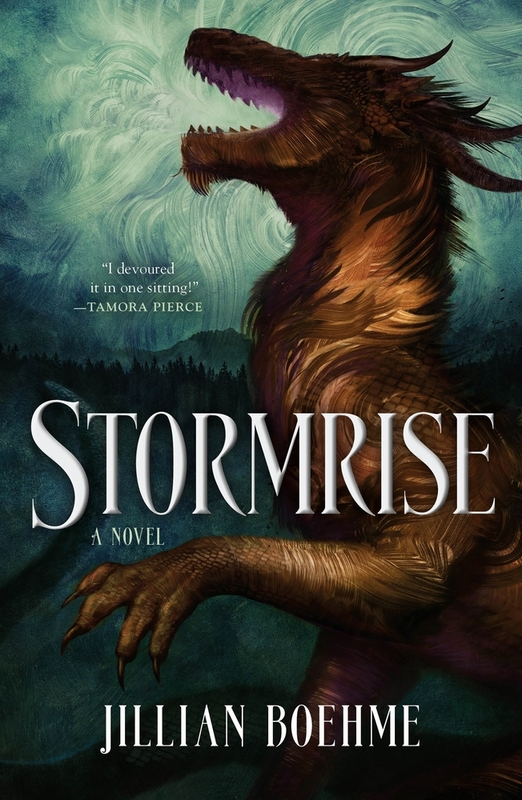 Stormrise is Boehme's debut novel.